One thing we take very, very seriously at Blind Enthusiasm is the quality of our beer. In fact, our entire operation is designed to provide you the absolute best pint possible. We’ll break it down in more detail here. It could be the glassware: if your glass wasn’t cleaned, sanitized, and rinsed properly you could be tasting some soap, or even remnants from the last beer in that glass. It could be the beer lines that deliver the beer to the draft tap. Beer lines need to be cleaned at minimum every month, but best is to clean them every 1 to 2 weeks. Not many people do this, and some never clean their lines. If your beer tastes weird, ask when the lines were last cleaned. The beer itself could be bad for a variety of reasons: the gas blend used to serve the beer could be wrong, leading to an overly carbonated or flat beer. The beer itself could be “off”. Beer is actually perishable! If the a keg is old, it’ll taste oxidized (papery) and the hops will turn to a licoricey mess. There are also brewing flaws that can create a bad beer, e.g. 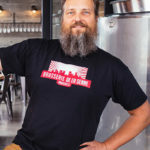 packaging a beer before fermentation is complete, or secondary infections from a microorganism other than the yeast the brewer selected can both spoil a beer. This is still only a partial list, but one key point is that many of these issues are preventable if the brewery is diligent and cares about the beer it is making and selling. Our care and attention to our beer starts right at ingredient selection. We’re always picking the best, freshest, and highest quality ingredients for our beers. You can take shortcuts by using cheaper or older ingredients, but it’s always going to show in your beers. We also aim to use science and quality testing to ensure we’re brewing well. 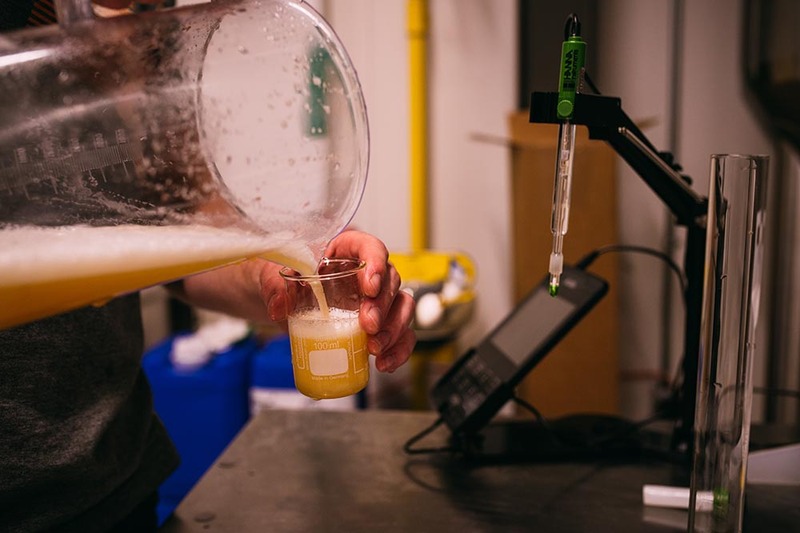 We test water chemistry and adjust the water based on the results and the beer we’re brewing, we monitor pH’s and gravity closely during and after brewing, we do microbiology testing to ensure our procedures are clean. 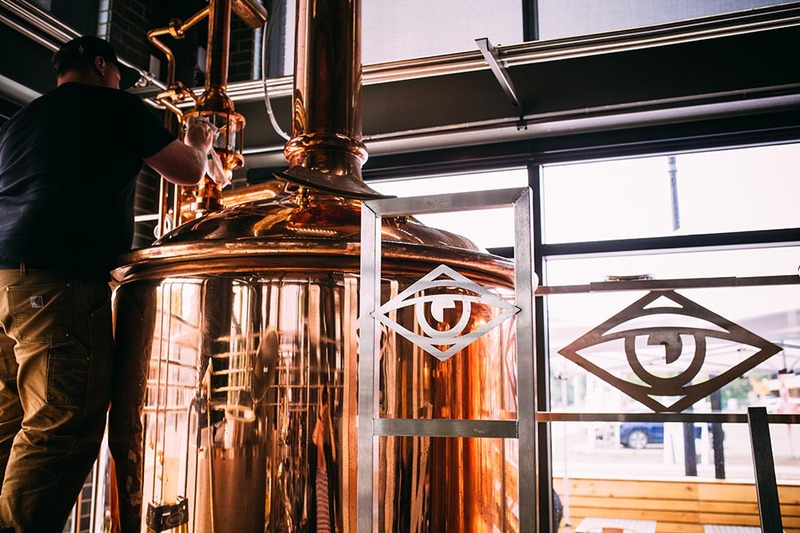 We’re far from alone in this disciplined approach to brewing; one of the reasons there is so much good beer around these days is many breweries are taking a more serious and disciplined approach to quality control. One of the greatest tools we use to our advantage is time. 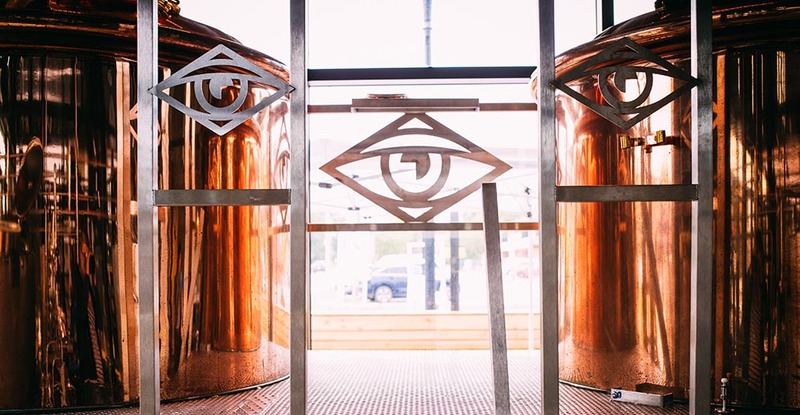 For many breweries time is the enemy; they need to brew beers as quickly as possible and keep the beer flowing out the door to fulfil their contracts. Our obligation is to our customers; we only want the best quality beer to serve to our customers. We have the luxury of multiple fermentation tanks (11 in total) where we can shift beers off crashed yeast and take time to lager and cold condition beer until we reach our flavor and clarity targets. Some of our beers are very clear, yet we don’t filter them. Filtration removes flavor compounds but allows you to ship beer faster and on a tight schedule. We prefer a gentler process where beer clarifies naturally, using cold temperature and time, and we think leads to the tastiest result. We also have high quality standards for the finished beer, and when they are compromised we don’t capitulate and instead make the right decision for the consumer. Even though we’ve only been brewing a few months, on a few occasions we’d have to pour out a batch of beer when it didn’t meet our quality standard. We could have sold those batches, and people probably would have drunk them, but they were as good as they could be. It’s painful pouring thousands of dollars down the drain, but it’s the right thing to do for our long term brand and our relationship with our customers. We’re also patient, and sometimes these beers will turn around in cold conditioning, but sometimes they won’t. We focus on the long term, and as long as we’re learning and getting with each batch we’re going the right direction. After a beer has reached our high quality bar, and we’re serving it we still maintain vigilance on how it’s tasting. One of the huge benefits of serving beer from our location is that it’s never out of our hands and we can make sure it’s testing right. That also gives us a point of reference for beers that we may be selling to third parties for consumption at other locations. We can generally compare to the very same beer to determine where the flaw may originate. We have started shipping our beer to bars and restaurants within Edmonton, and we’re doing so with close partners that we know will take good care of our beer. We’re selective, and fortunately there are many other venues that have care deeply about customers enjoying the beer they serve. So, if you see our beer at Biera, or somewhere else, you can be confident that a lot of effort and consideration went into ensuring that you’ll be getting the best pint possible and that we stand behind it.